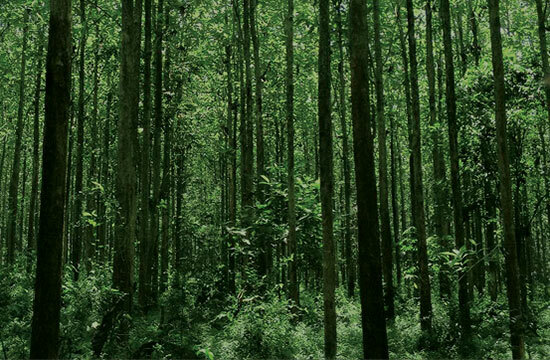 Here at Country Casual Teak, we believe that sustainability and renewable resources are vital for the future of our planet, and do our part to ensure our business model is as eco-friendly as possible. Country Casual Teak requires that only ecologically grown and harvested timbers from managed, sustainable forests be used in the manufacture of our furnishings. 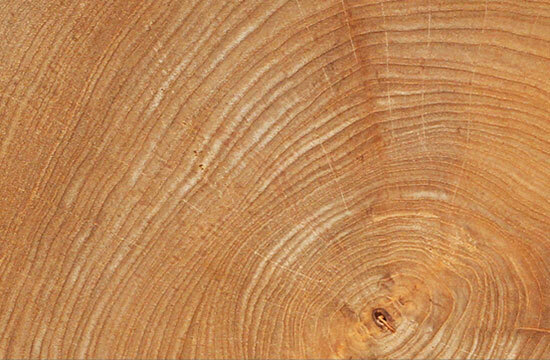 Teak is not native to Indonesia - it is a plantation crop specifically grown for use in furniture, sailing, and construction. 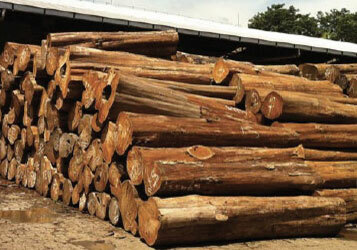 For every tree felled, more than one is planted to replace it, guaranteeing that indigenous populations, wild life and plantations maintain the environmental balance critical to exporting countries. Our manufacturing directors visit every plantation on a regular basis and rigorously apply this policy, ensuring all manufacturing processes meet every environmental protection practice required by their respective governing bodies. 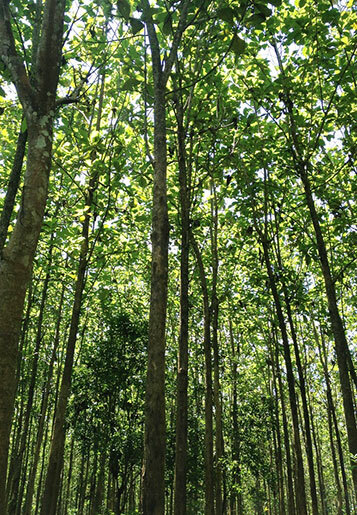 Perum Perhutani, the State-owned enterprise that manages state forests in Java, ensure that trees are harvested at the right age and are continuously researching how best to grow, plant, and nurture teak. No part of our teak is ever wasted. At the factories, wood scraps and shavings are recycled and used to create electricity or fuel kilns. Wood scraps are also used to make handicrafts, a critical part of the local economy, or as firewood for local families. At home, even old or damaged furniture is re-purposed for educational purposes and testing. We distribute our products from our facility located in Gaithersburg, MD. We strive to be as environmentally sensitive as possible, using only recycled pallets in our shipping and recycling office paper and cardboard packing at a county facility where they are used to create electricity. We generate little waste in our distribution operation and actively look for ways to further reduce our waste.